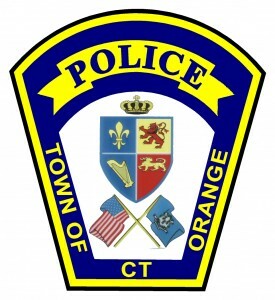 Shortly after midnight Saturday night into Sunday morning, July 24, Orange Police responded to a serious motor vehicle crash on Derby Avenue, (Rt. 34), just west of the intersection of Racebrook Road, (Rt. 114). The initial investigation showed that a black Honda Civic was headed westbound toward Derby at a high rate of speed when it lost control and left the roadway, making contact with a large boulder and a fence off the roadway. The Orange Volunteer Fire Department responded to extricate the driver, Abraham Evans, 22, of West Haven from the wreck. Evans was the only occupant of the vehicle and medical personnel pronounced him dead at the scene. This investigation is ongoing. 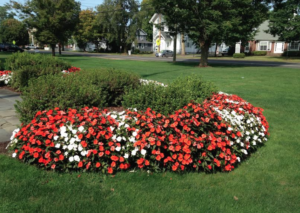 Anyone who may have witnessed the accident or who may have information is asked to contact Officer John Reshotnik of Orange Police at 203-891-2130. This press release is on the OPD Facebook Page.